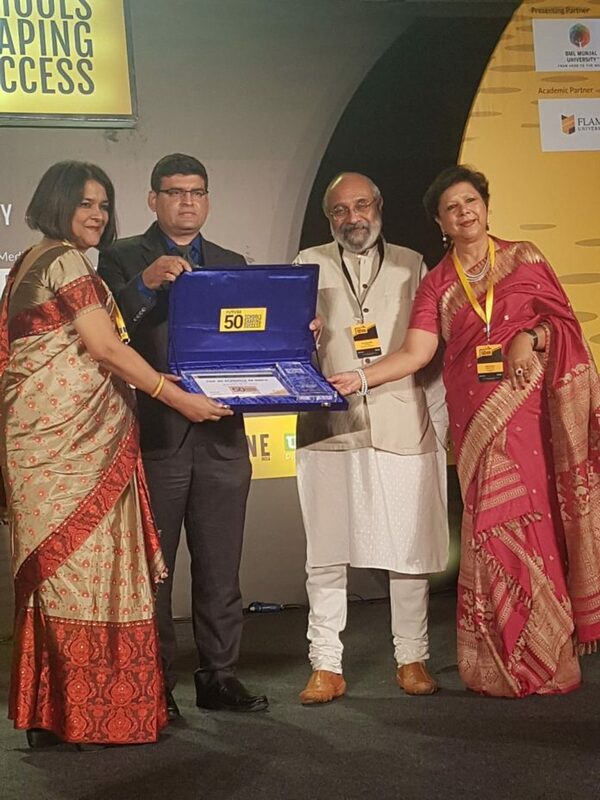 New Delhi: Maria’s Public School, one of the fastest growing schools in the capital city of Assam has been conferred by Fortune India for being identified as one of the top 50 schools in India for ‘Future 50 Schools Shaping Success’, a first of it’s kind initiative. Handpicked for their best practices, 50 schools from across the country will now be recognised for their progressive schooling in a year-long process of evaluation. Talking about the achievement, Mrs. Nellie Ahmed Tanweer, Founder and Managing Trustee of Maria’s Public School said, “We are really making strides in achieving our goal of transforming our children into global citizens and have earned a great reputation as a trusted school. We want our reputation for excellence to be unbroken”. 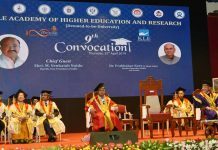 The future of schooling and education in India is bound to undergo significant changes as schools and students will not be defined by their marks but also what kind of students they are producing as leaders. Maria’s Public School has always played an active role towards the integration of it’s students, bringing their skills and knowledge at par with the excellence of the country’s best. The conference “Future 50 Schools Shaping Success” saw participation of school principals from across the country who discussed impacts of opportunities, involvement and exposure on student learning in high schools. Going a step further, the conference also engaged teachers and principals on how young learners can be prepared for future jobs. Discussing on the same Mrs Alpana Phukan, Principal, Maria’s Public School, said “At Maria’s Public School, we recognize and celebrate the diverse learning methodology, interests, talents, and cultures of our students and strive to offer meaningful learning experiences”. “We will continue to implement learning programmes that include life skills education, global awareness and exposure, social sciences, health, sports and technology while following practices that develops the welfare of a teacher, parental involvement and community outreach”, she added. The jury members for evaluation of the schools include notable academicians LataVaidyanathan, director, TERI Prakriti School; PriyamvadaTaneja, regional manager, Middle East, Africa and India fieldwork education; Rishikesh Krishnan, director, IIM-Indore; Sumer Singh, education consultant; and RuchiraGhosh, regional director of south Asia, Cambridge assessment international education.